Send a flower box to Germany. Next day delivery of flower boxes to Germany. 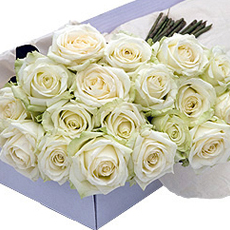 Discover our flower boxes for delivery to Germany, filled with a large bunch of fresh flowers. Just perfect to decorate your home, a reception, or a room for a party. 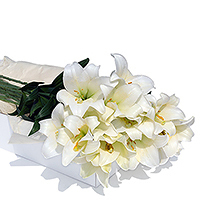 They also make an impressive gift for anyone who loves to decorate with beautiful flowers. With our flower boxes, we aim to offer you a fresh selection of locally grown stems as well as exotic imports from around the world. 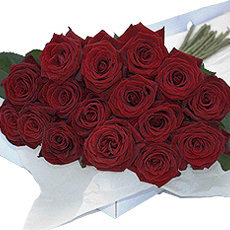 You can choose here one of our fresh bouquets and send it directly to someone in Germany. There is always something beautiful here that suits any occasion.